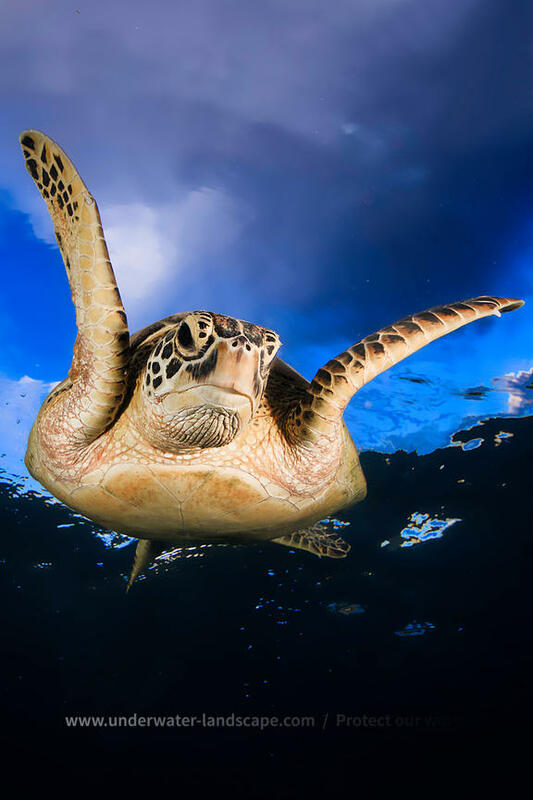 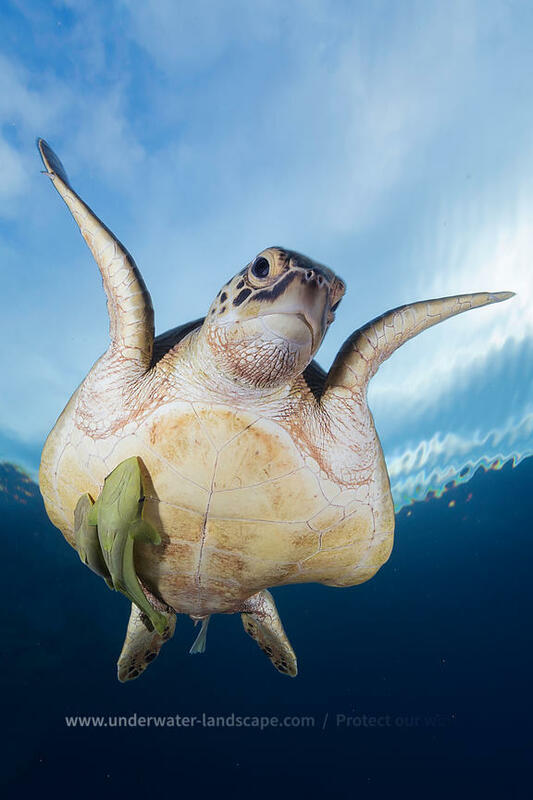 Belonging to the Chelonioidea family, sea turtles have colonized all the oceans of the world except the Arctic Ocean. 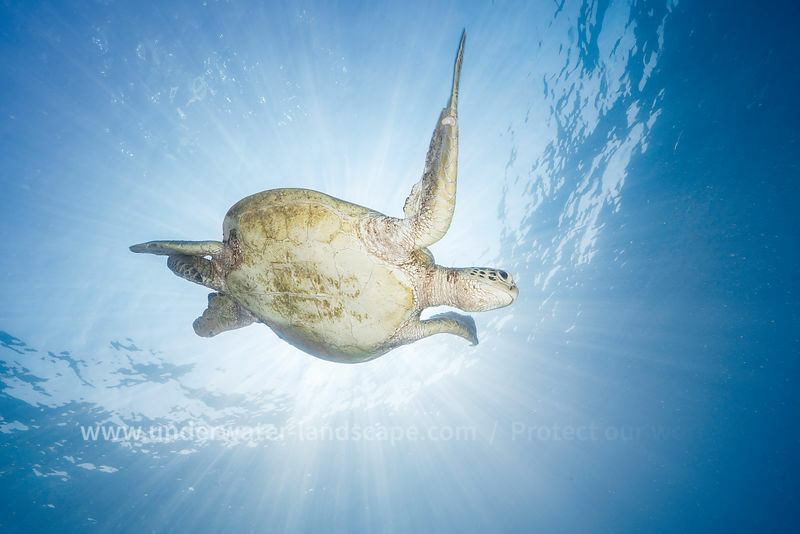 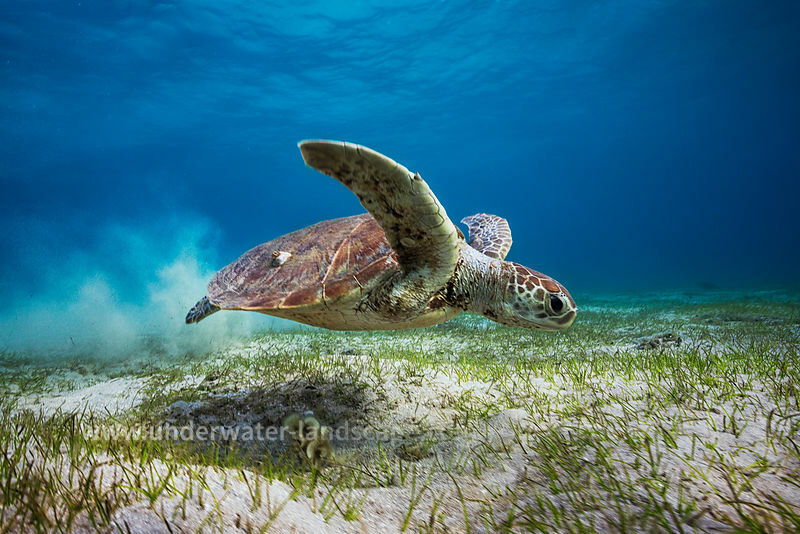 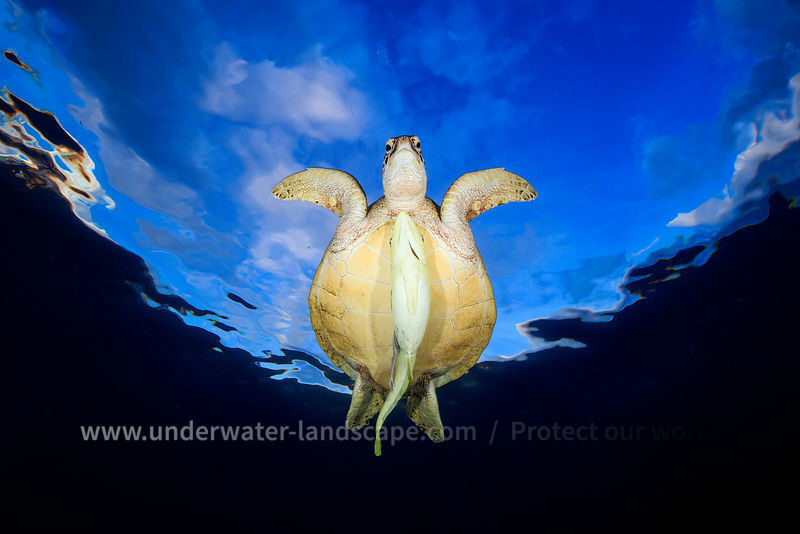 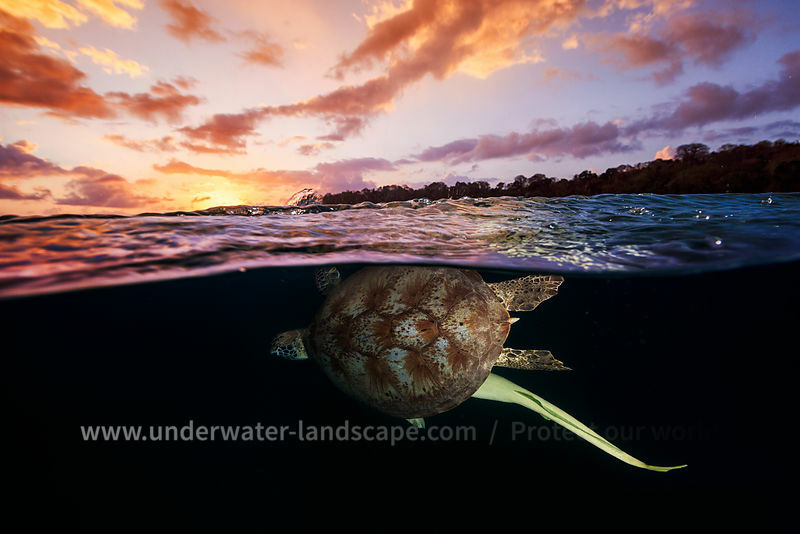 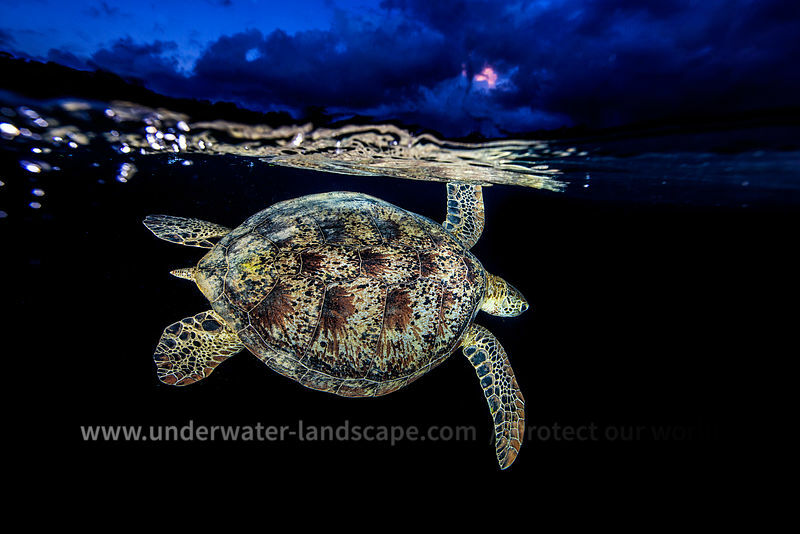 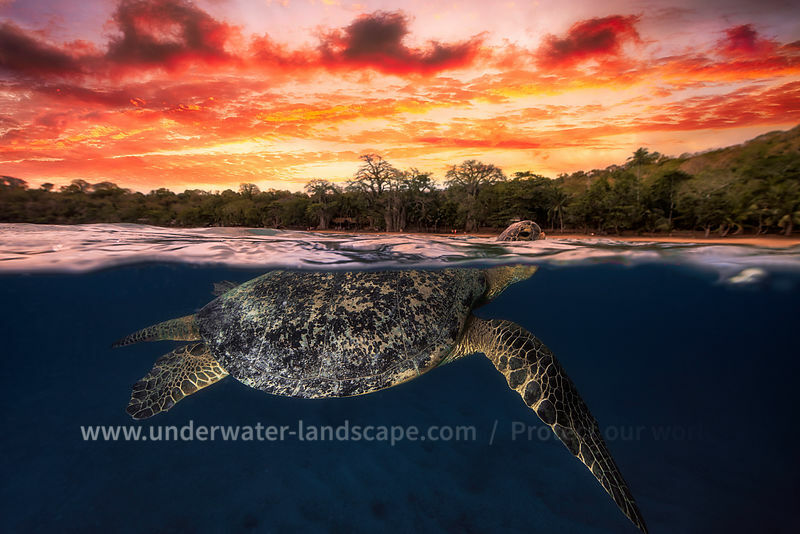 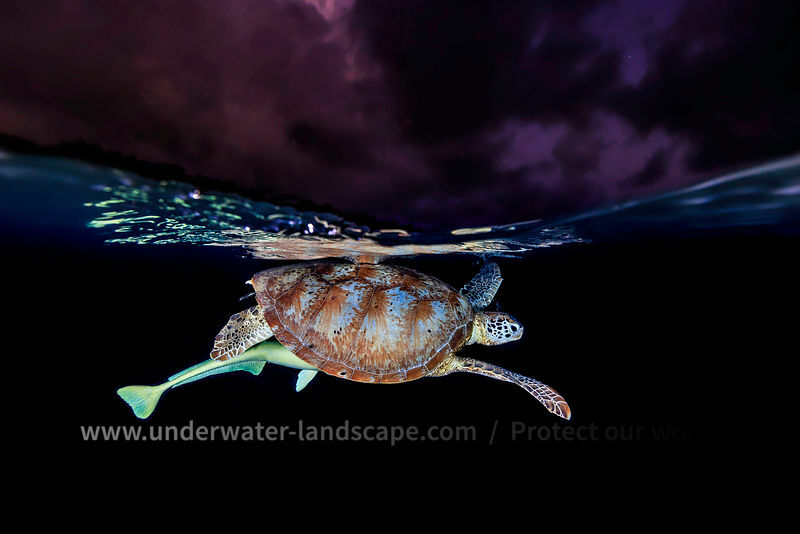 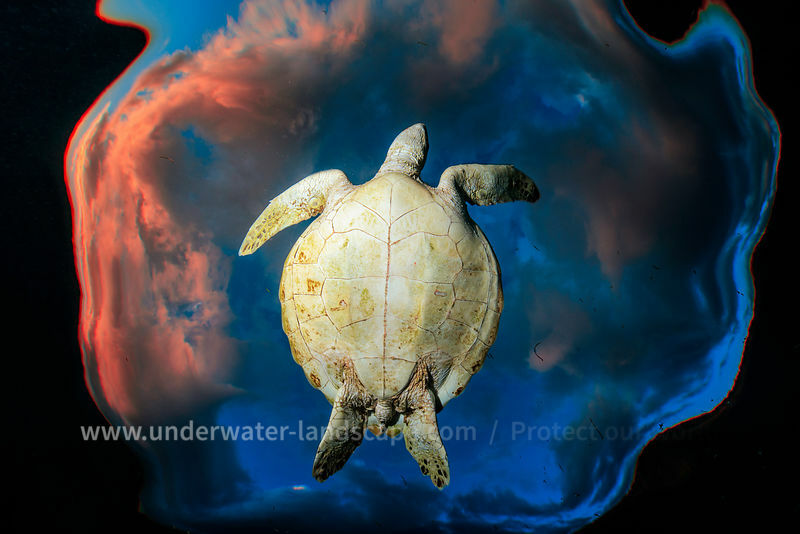 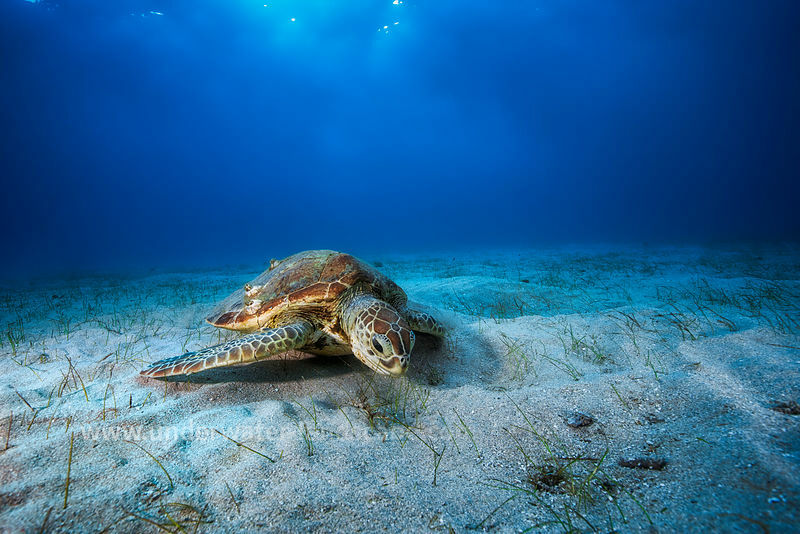 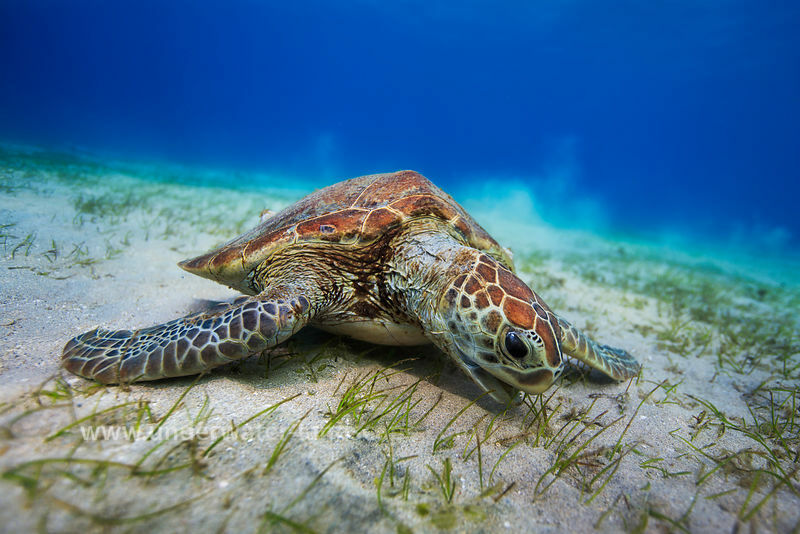 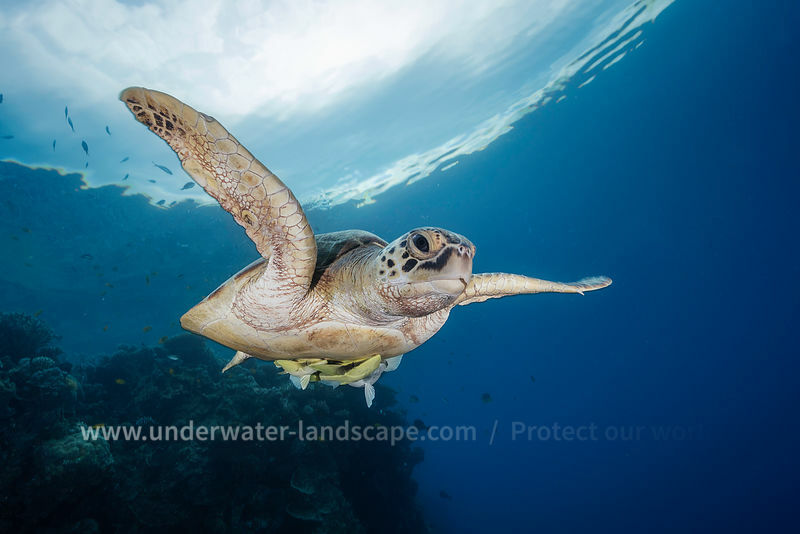 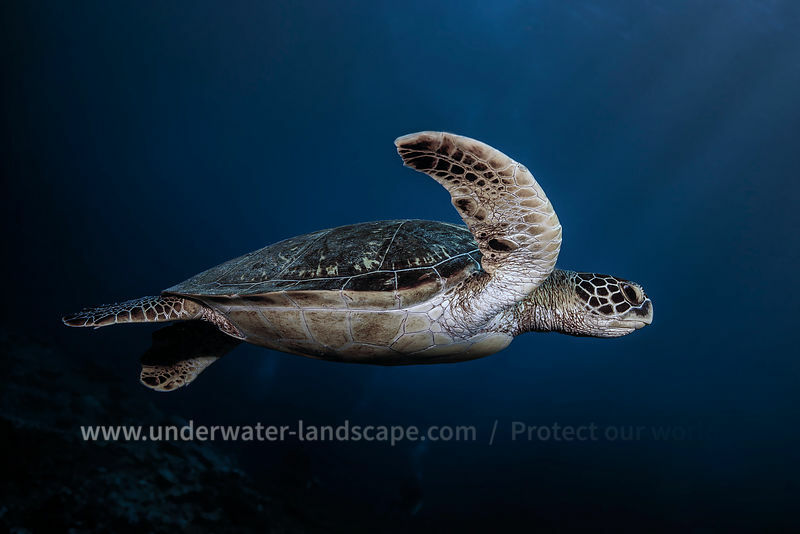 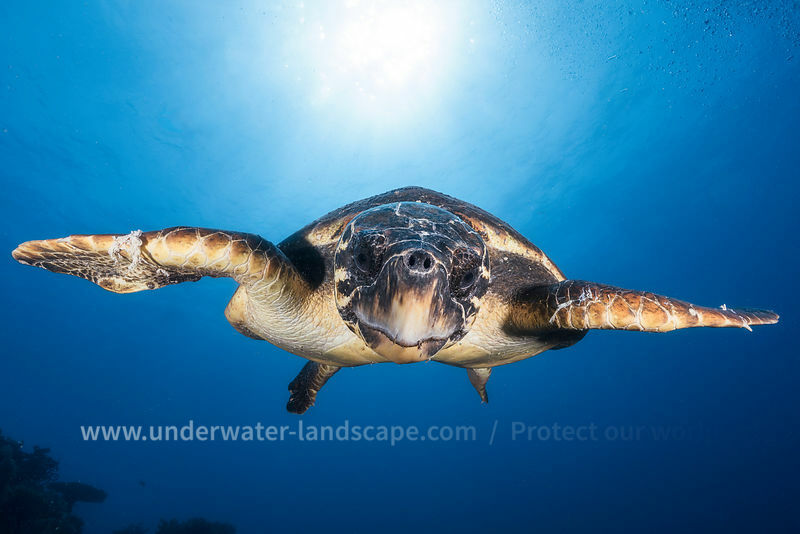 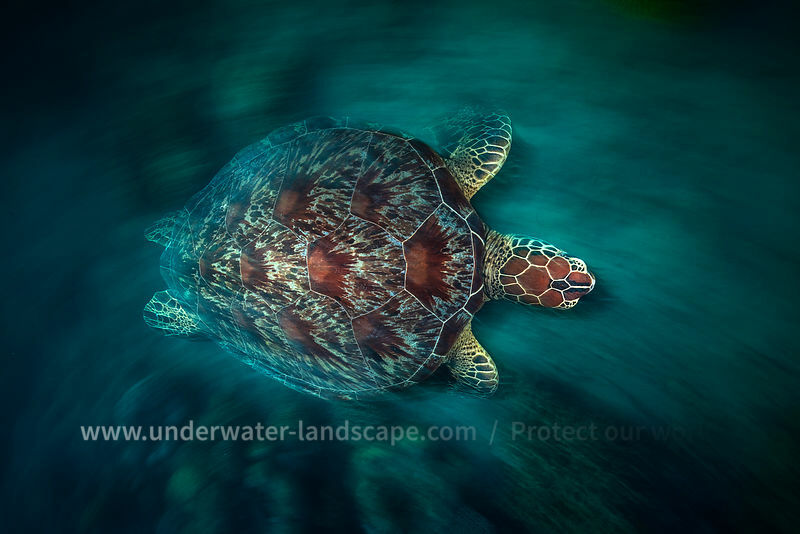 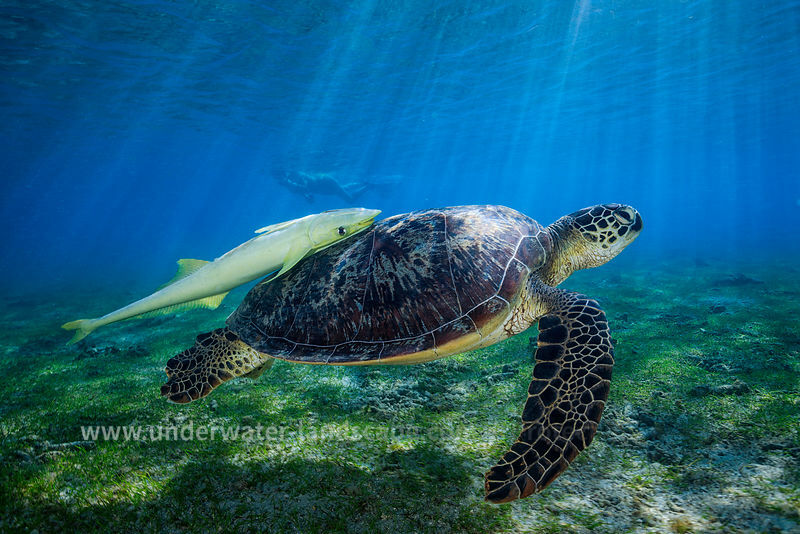 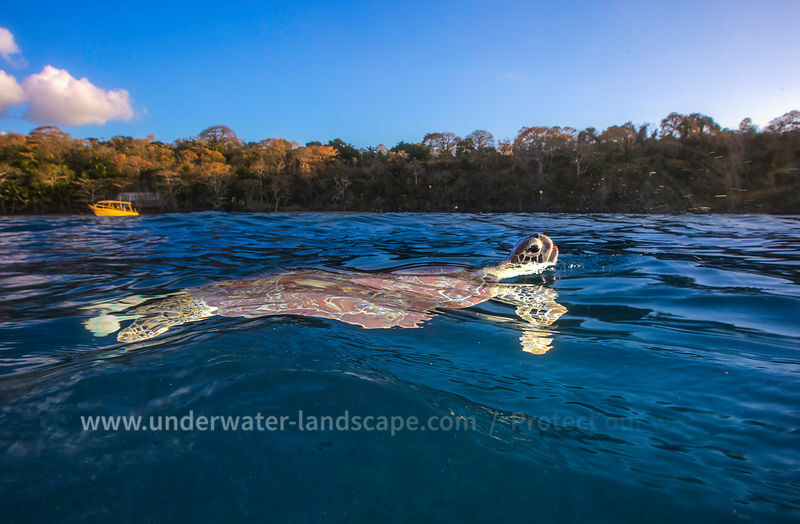 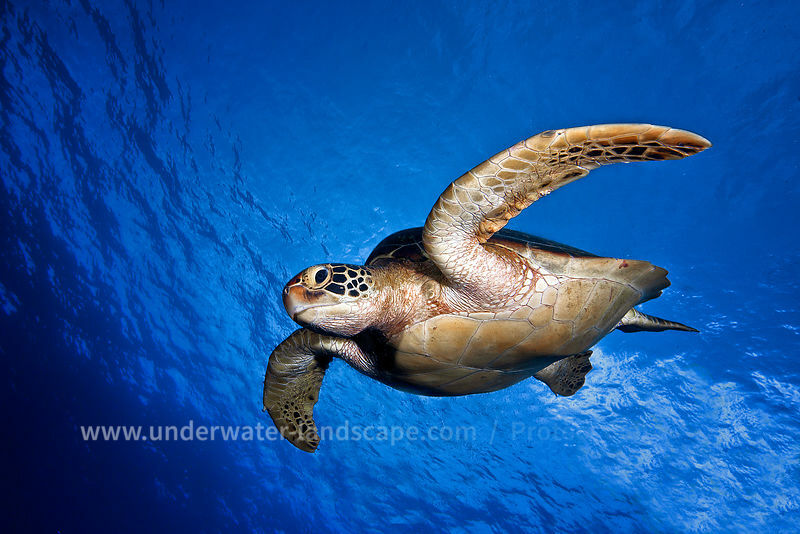 Unfortunately, like most marine species, sea turtles are endangered. 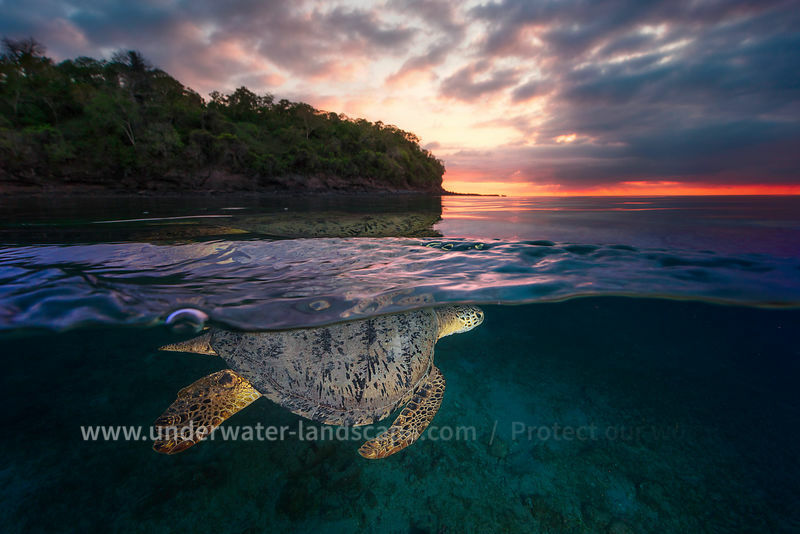 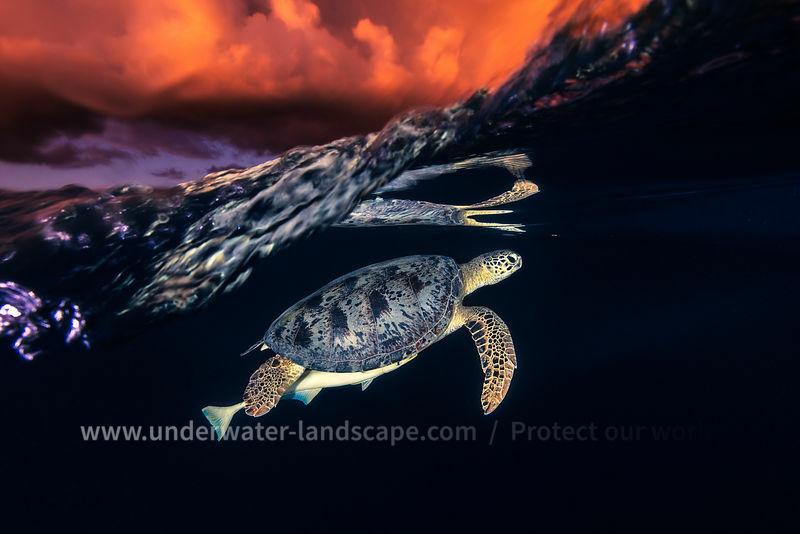 Despite protection measures, sea turtles are still too often the victim of poaching, pollution and overfishing. 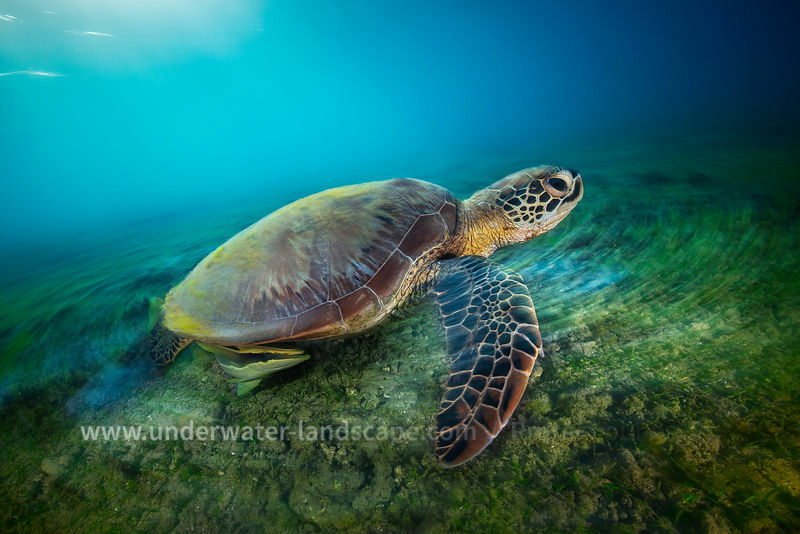 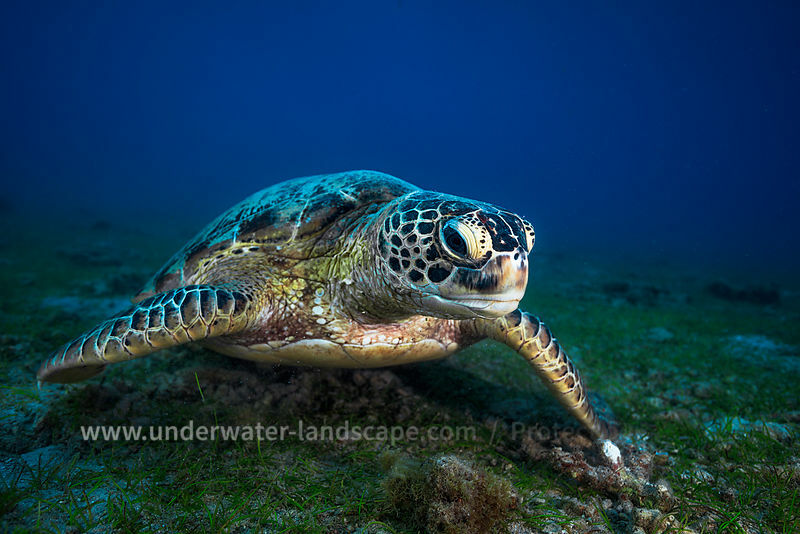 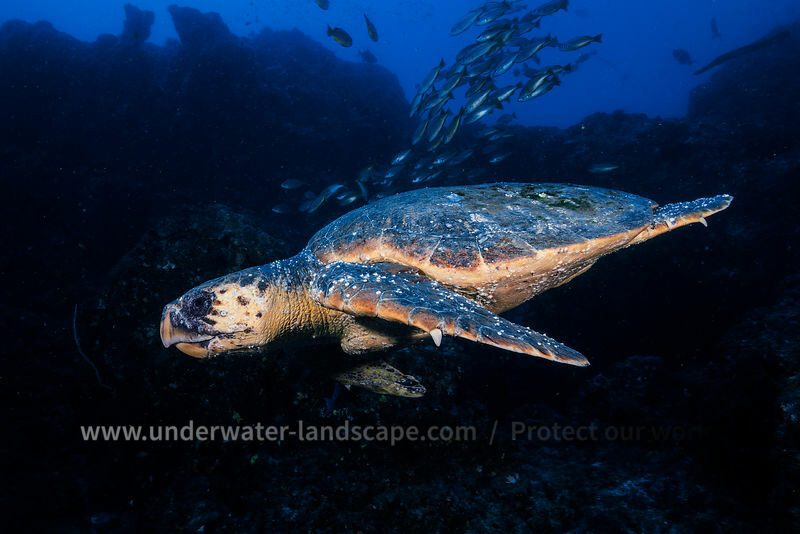 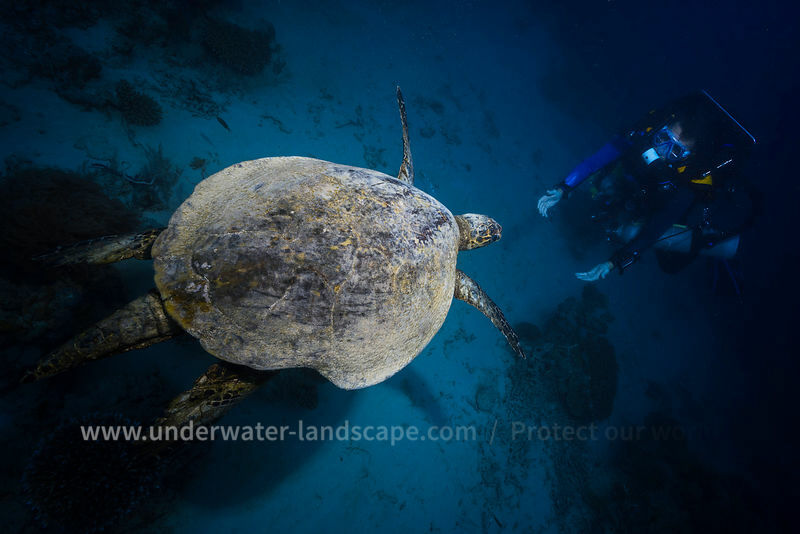 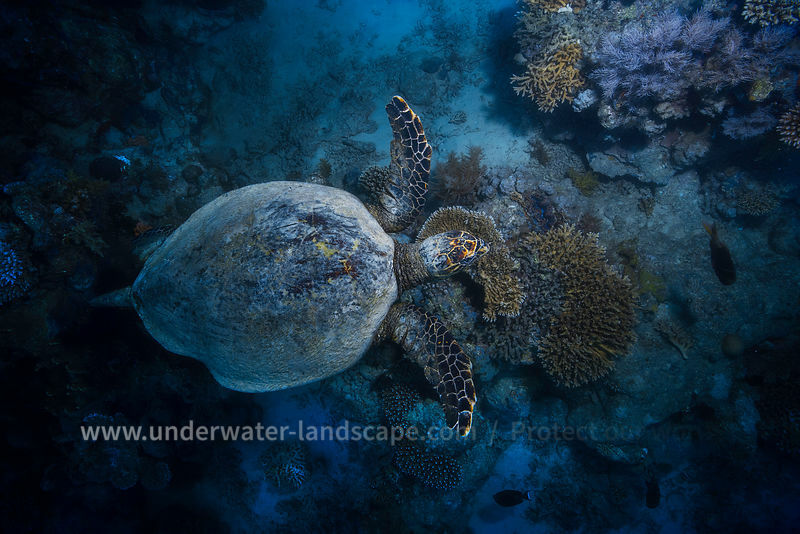 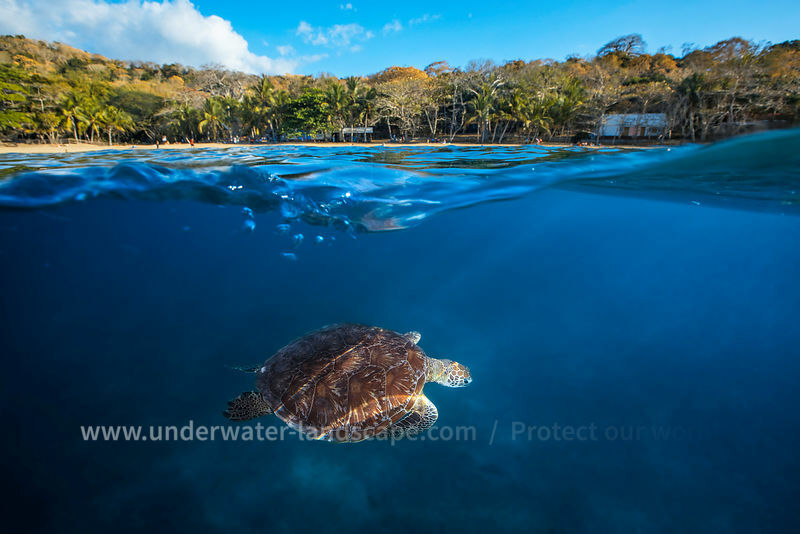 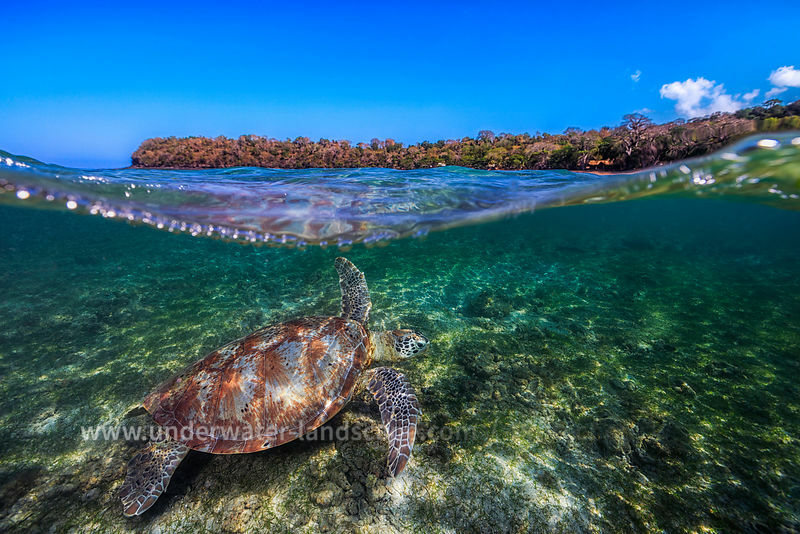 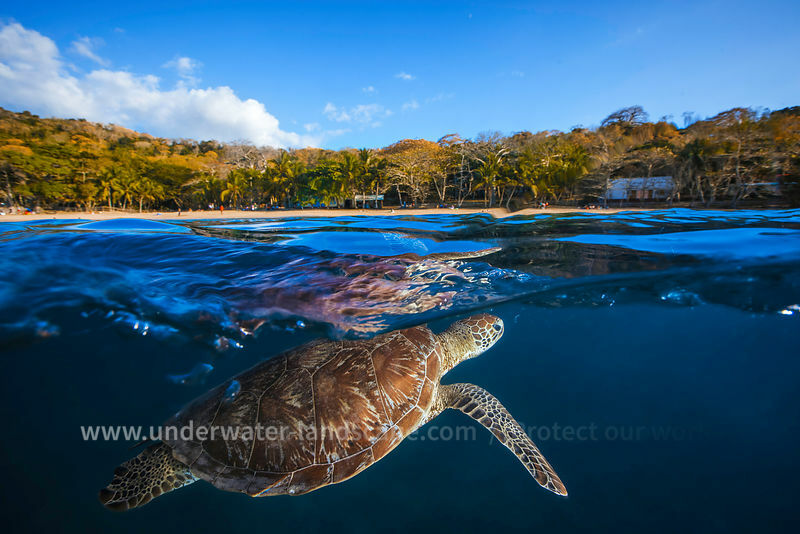 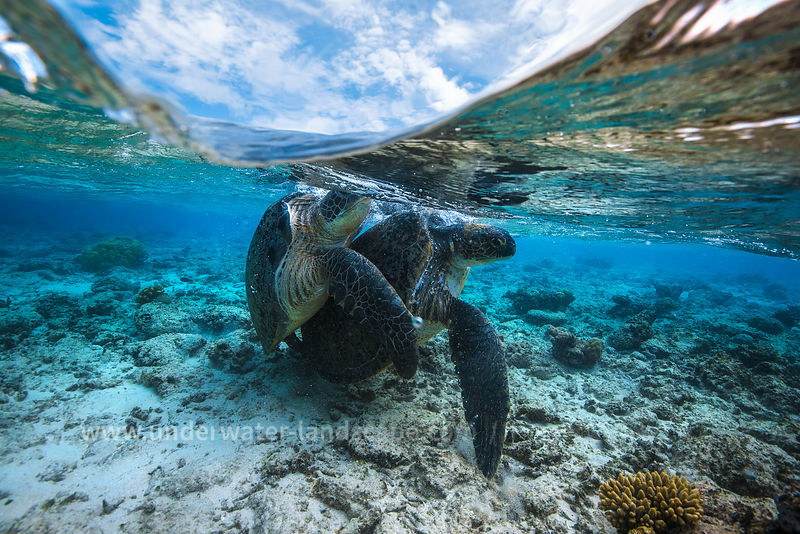 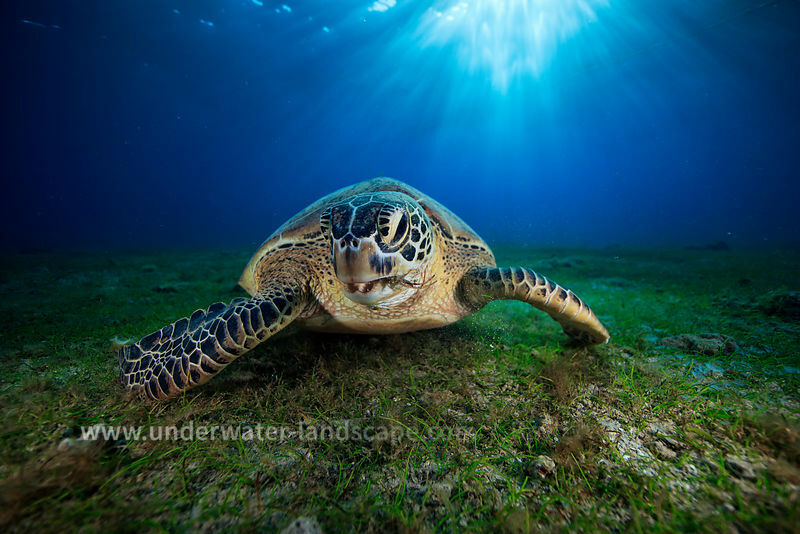 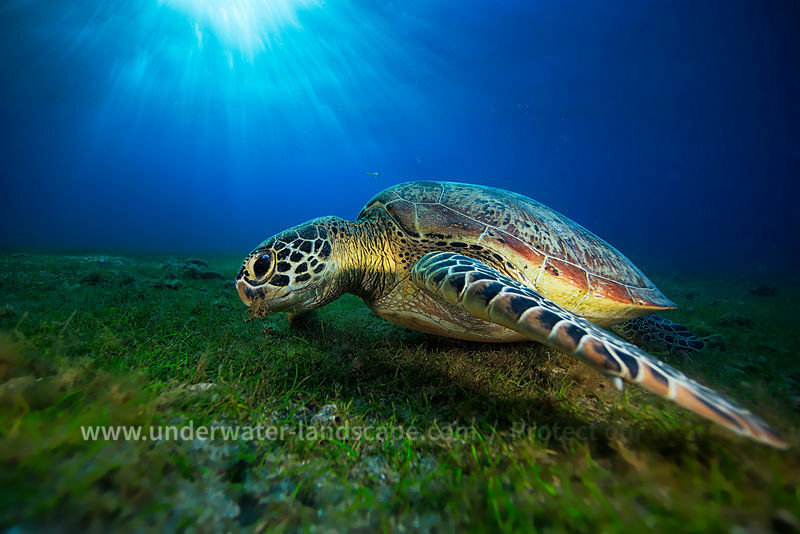 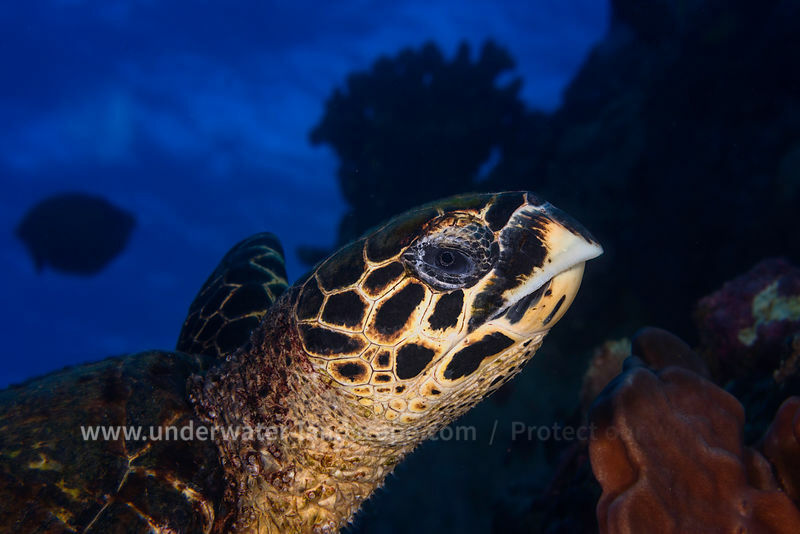 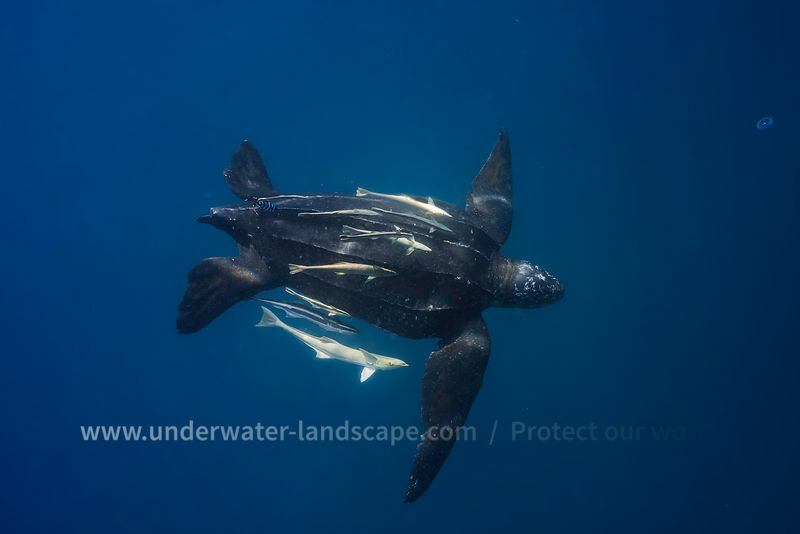 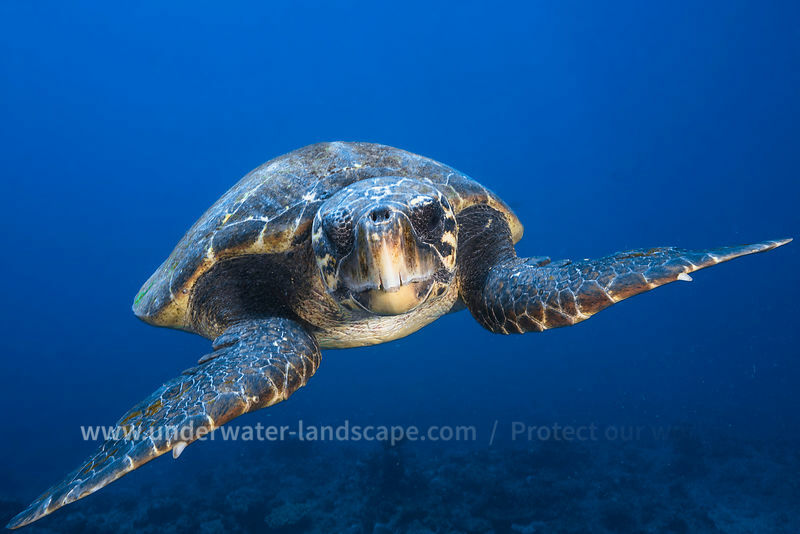 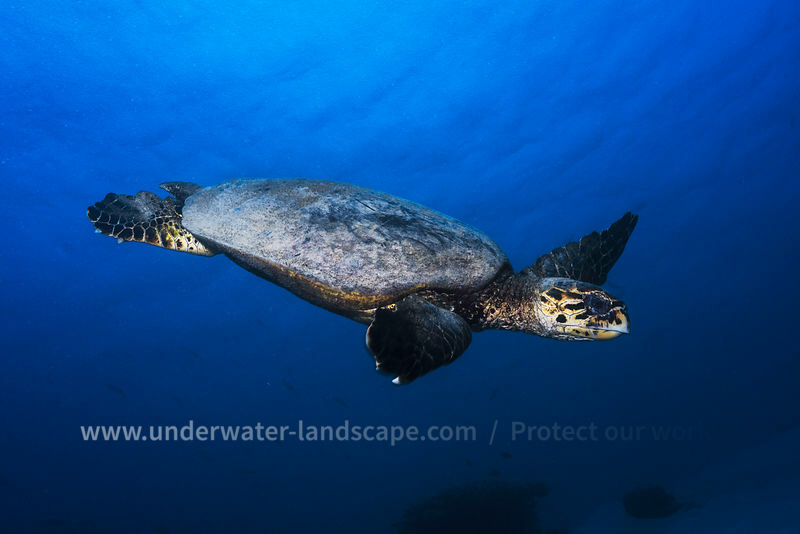 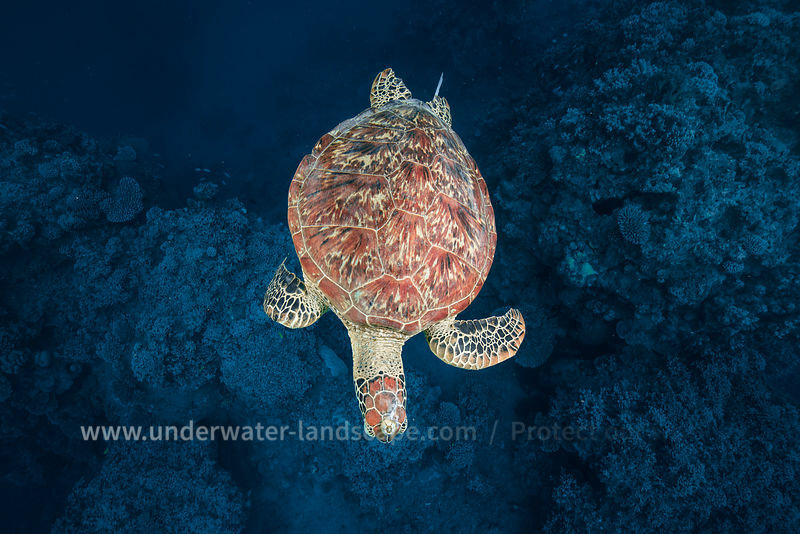 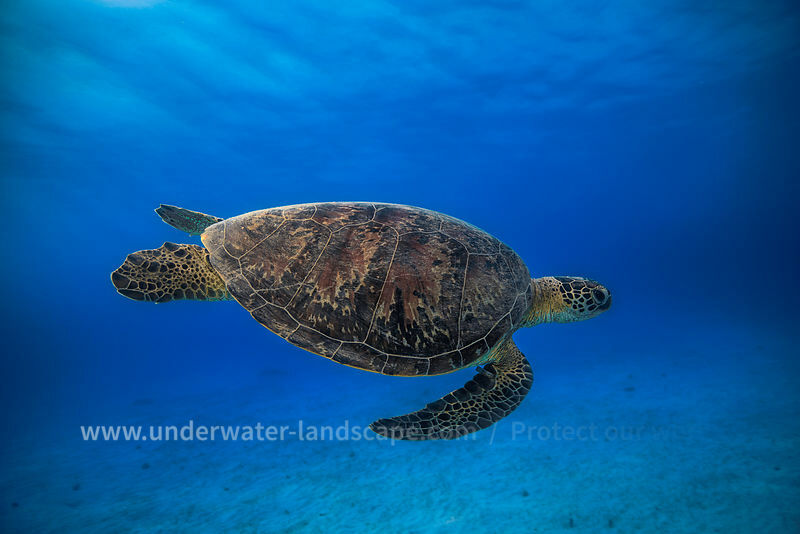 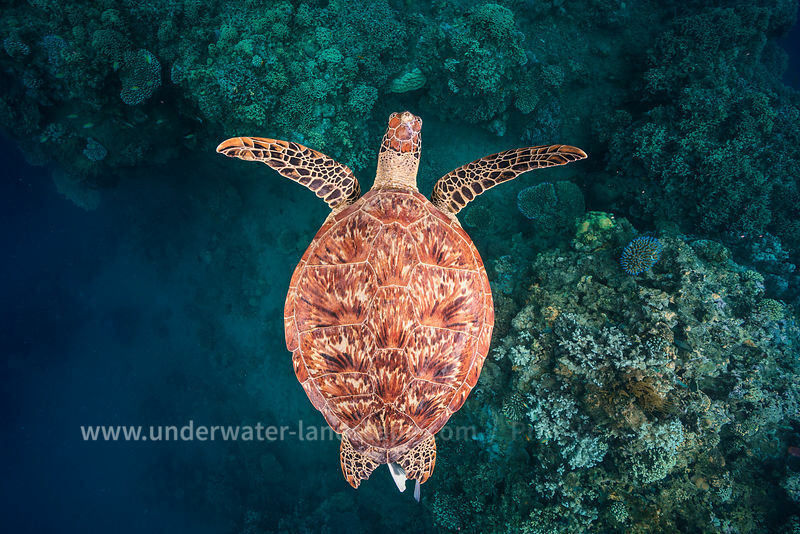 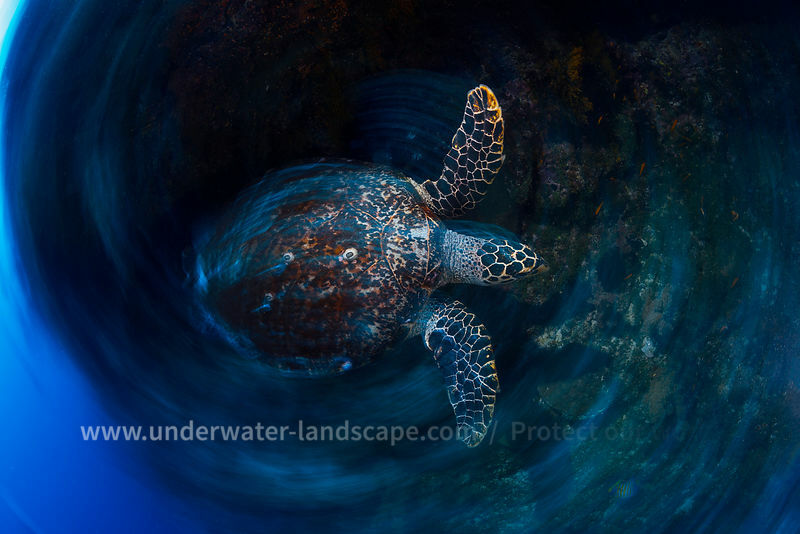 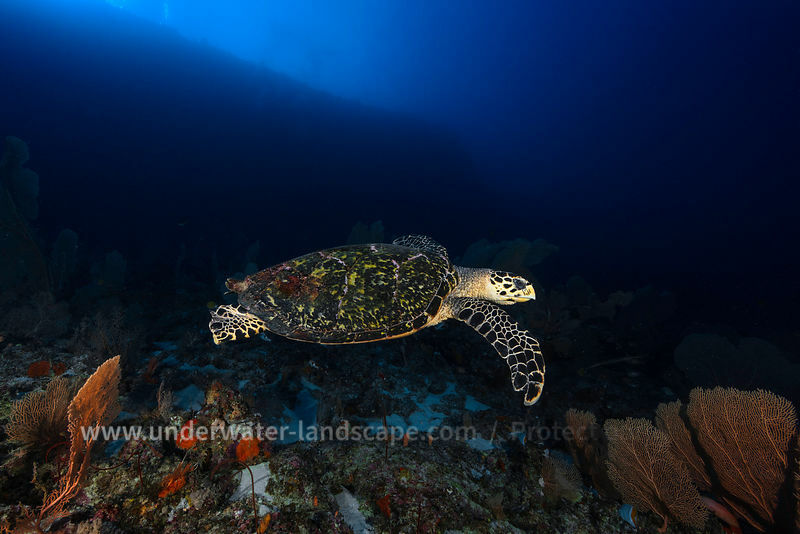 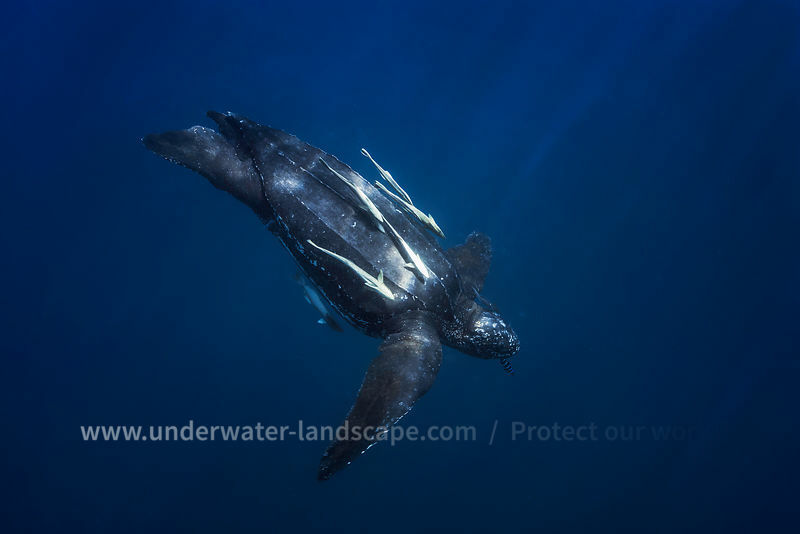 Green Turtles, Hawksbill Turtles, Loggerhead Turtles, Olive Ridley Turtles and Leatherback Turtles. 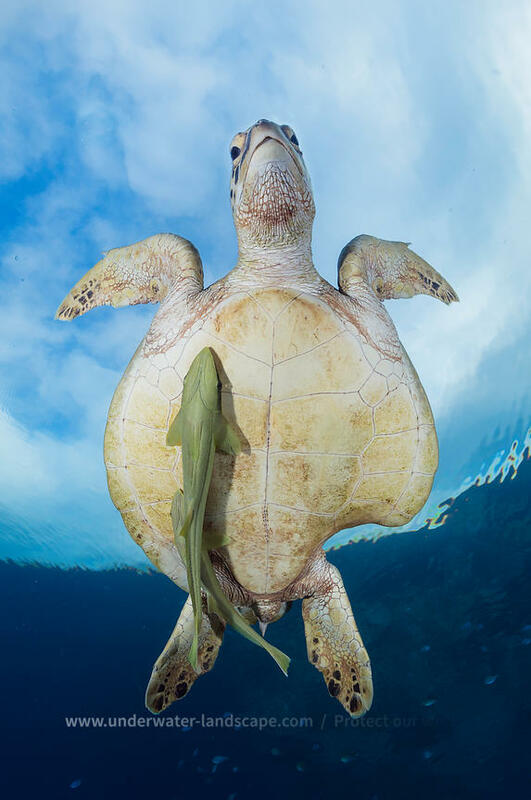 However, the latter two are rarely observed. 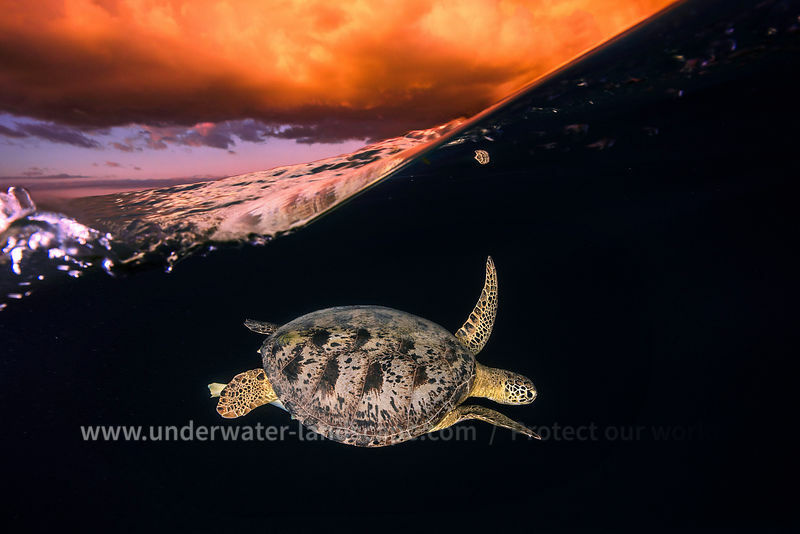 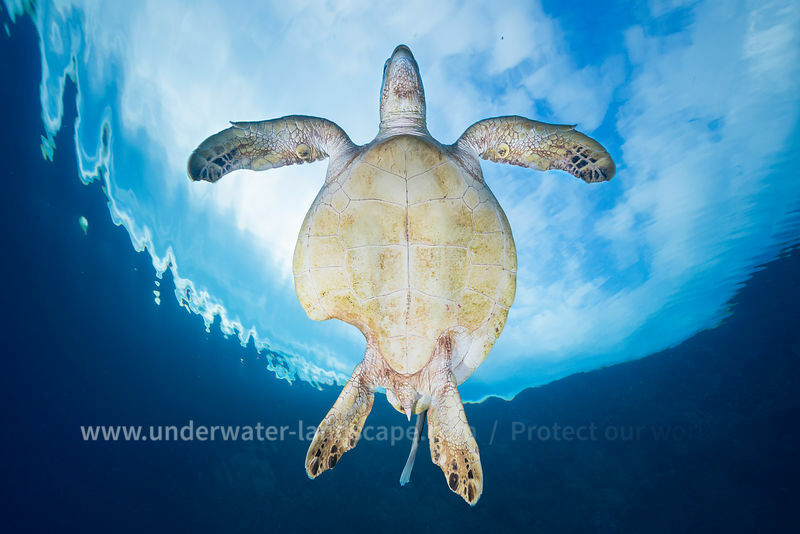 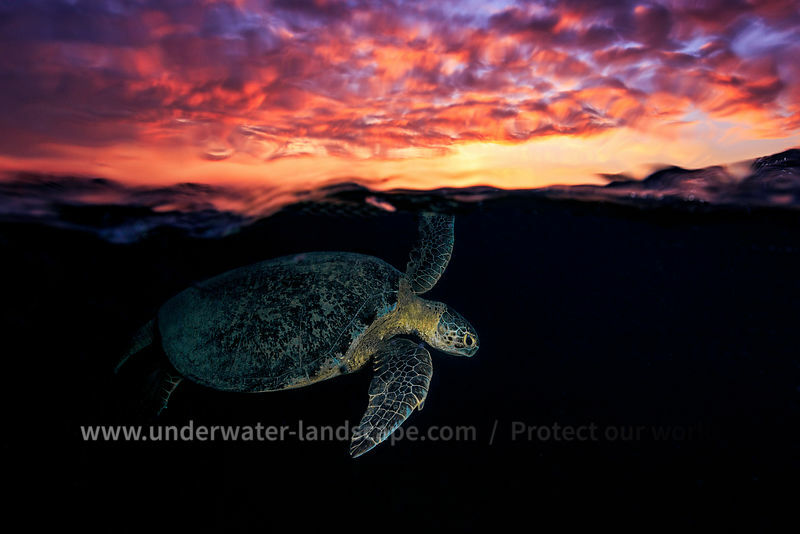 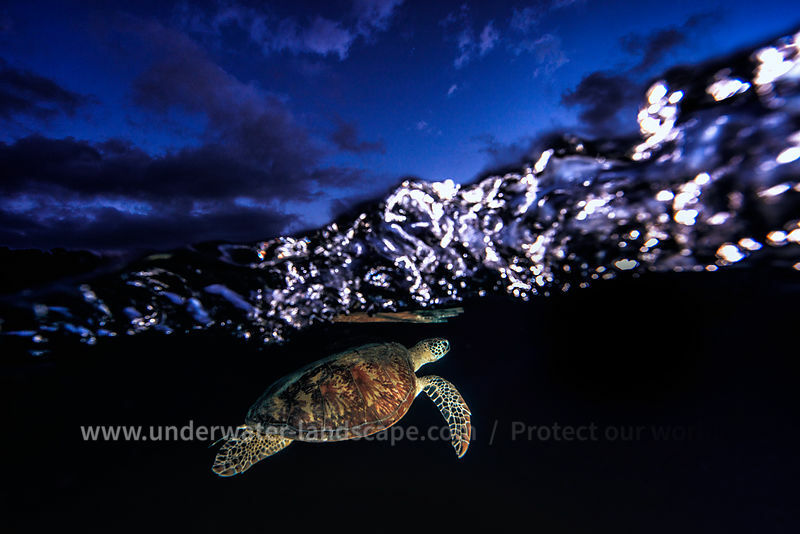 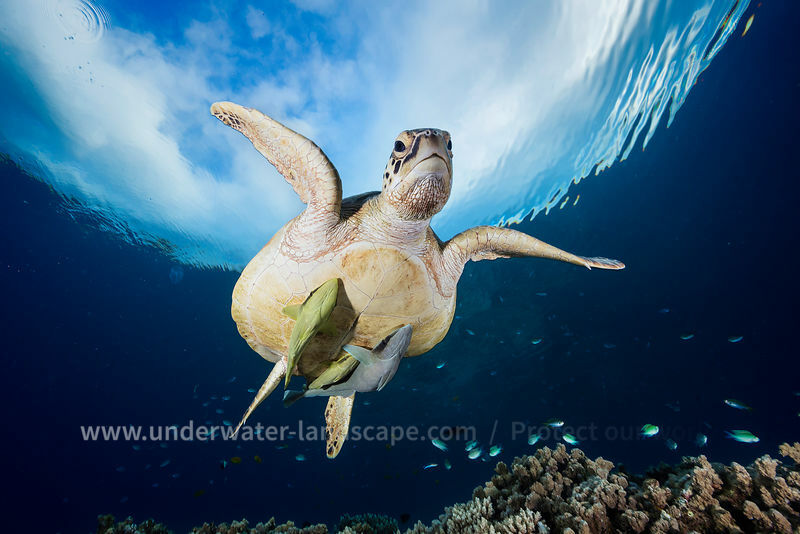 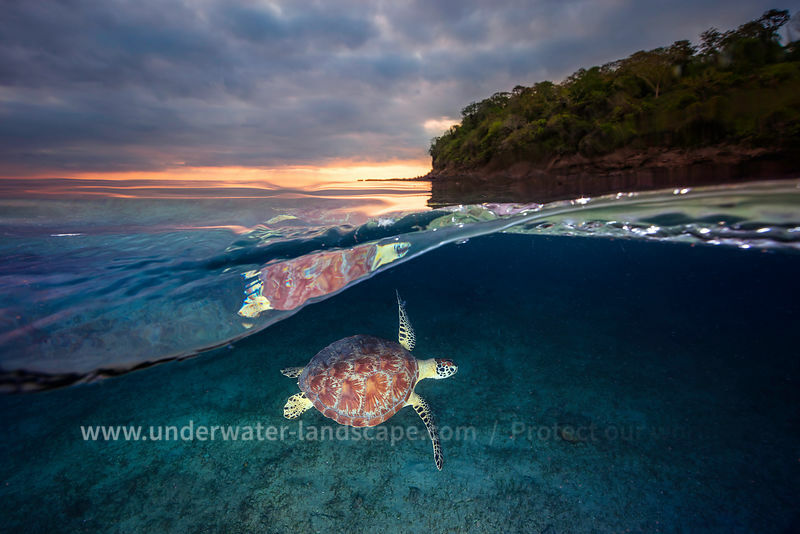 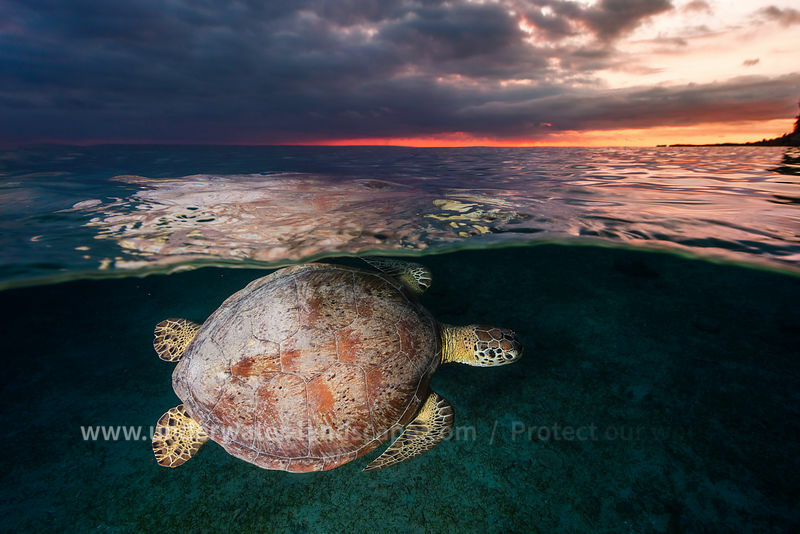 On Reunion island, the major task of monitoring and photo-identifying the populations of sea turtles is carried out by Kélonia.